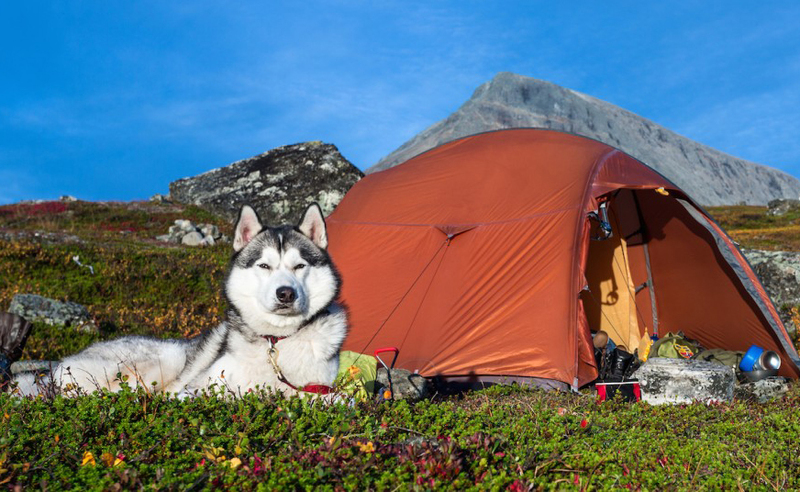 Paws Explores is holding another Hiking & Camping Adventure with your dogs on the week-end of June 1-3 in Eastern Victoria. Join like-minded dog lovers for a fantastic fundraising week-end adventure with your dog, friends and family! There's also a Day Hike only option on the Saturday (10am to 5pm) instead of camping, which includes a lunch break to rest and refuel! You will explore the great outdoors with these adventure hikes and trail walks, whilst discovering nature in one of Victoria's beautiful and relaxing areas. 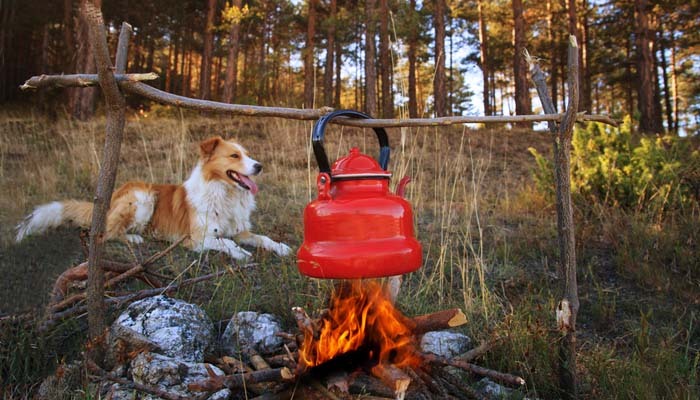 Then you'll return to camp each night to sit and relax around the campfire with fellow pet lovers and their furbabies. If you've never camped or pitched a tent before, the team will be there to help you so you gain new skills for your future trips! Each pup and their parent will receive their very own doggie bag full of goodies. For those camping, you'll get an LED dog collar light, mini led keyring torch, glow in the dark ball, reusable travel poncho, anti-mozzie bracelet, reusable camping cutlery set and special natural and organic hiking treats. Not to forget all other surprises as a thank you for helping Paws Explores help others. Pet parents will not miss out - every morning X-Stacey Vitality will provide you with a BBQ breakfast and fruit - a great, healthy way to start your day and give you lots of energy for the adventure ahead and vegetarians are also catered for. * Photos of the event to remember your adventure! * Toilets for those who may we worried about 'taking care of business' - it's a drop-pit ECOtoilet, an environmentally friendly decomposing waste system. Don't PAWS, tickets are limited to ONLY 20 dogs and their families so get those tails wagging and join the pack to support Homeless Hounds Animal Rescue Australia. When: Friday 1st June (4pm) to Sunday 3rd June 2018 (2pm). Where: Eastern Victoria (around 2 hours from Melbourne's CBD), Yarra Junction, VIC, 3340. (Pre-sale tickets only - no registrations available on the day of the event). Bookings close Sunday 27 May (9pm). Please Note: you will need to bring your own tent, sleeping bag/doona and pillows, snacks, lunches and dinners, backpack, water bottle or camelpak, comfortable footware and clothing for all types of weather (including a waterproof jacket). * If you do not have a pet, or your pet is unavailable, you're welcome to come as a family or group of friends! Every little bit helps (as with all our events) - 100% of profits are divided between both charities!